With severe weather we have experienced, it is possible that twigs, branches, leaves and other debris could have ended up in your gutters. 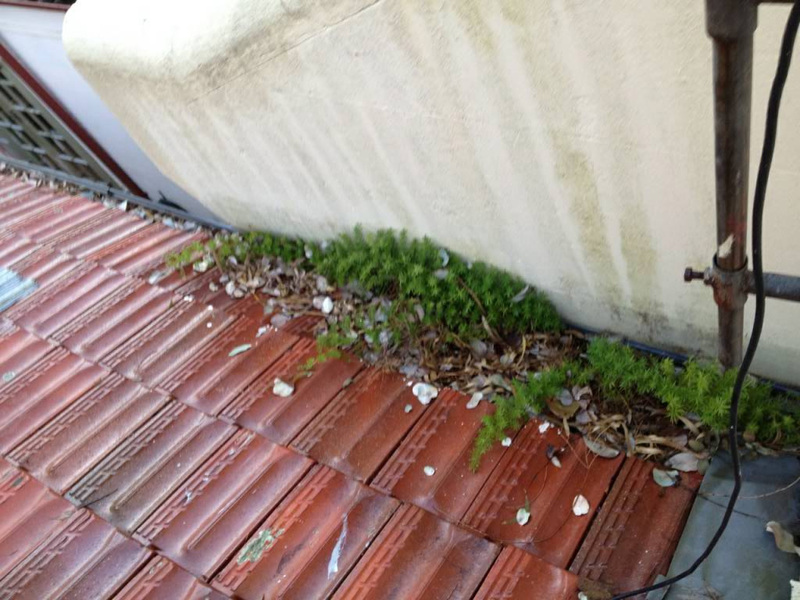 If your gutters are full, it could cause them to pull away from the roof. When that happens, you will see sheets of rain pouring down between the house and the gutters. Since your gutters and downspouts are the first line of defense against water finding a way into your home, if you suspect there may be a problem, have it checked out by a roofing professional as quickly as possible. When you look up at your gutters, what do you see? Like most, you hope you don’t spot any problems. 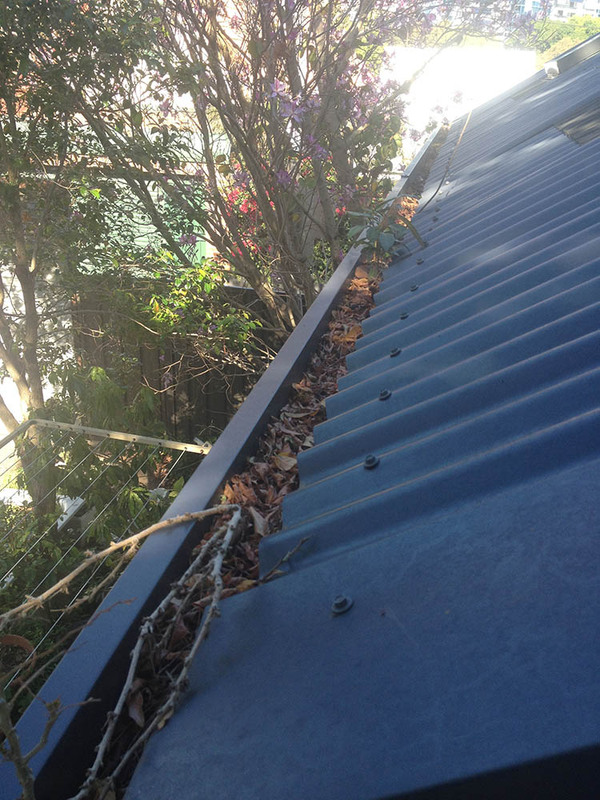 Unfortunately, gutters have a way of wearing down over time. This is why it is so important to inspect them on a yearly basis. Poor performance. 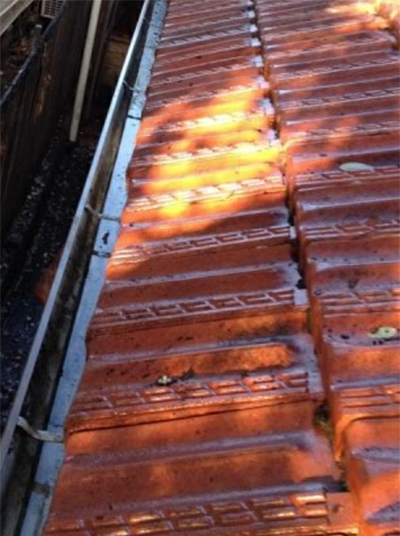 As more leaves clog your gutters, there is less chance that they will perform as expected. Subsequently, it can cause damage to other parts of your home. Leaves weigh down gutters. 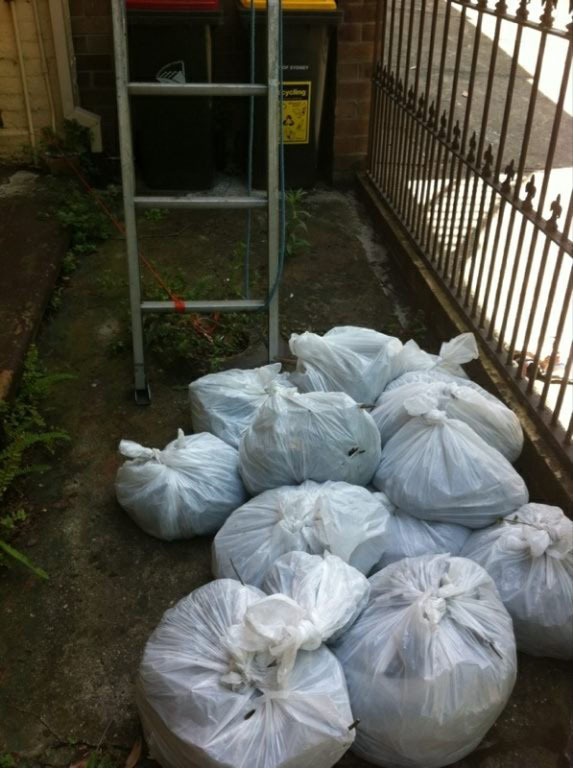 Too many leaves can lead to your gutters pulling away from your home. Premature wear. 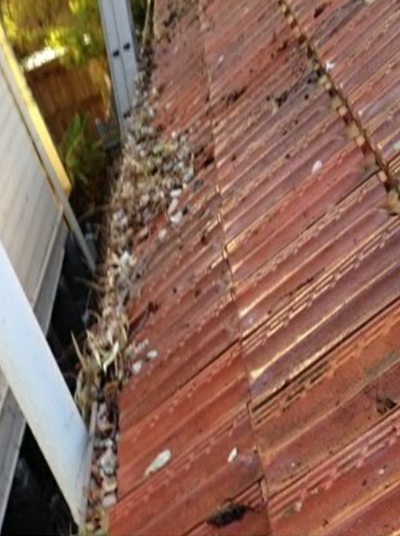 You want your gutters to last as long as possible, but you can’t expect this to happen if leaves continue to build up over time. What’s the solution? There are a few ways to address this problem. First off, you can clean your gutters on a regular basis. There is nothing wrong with this and it is a strategy homeowners have been using for many years. 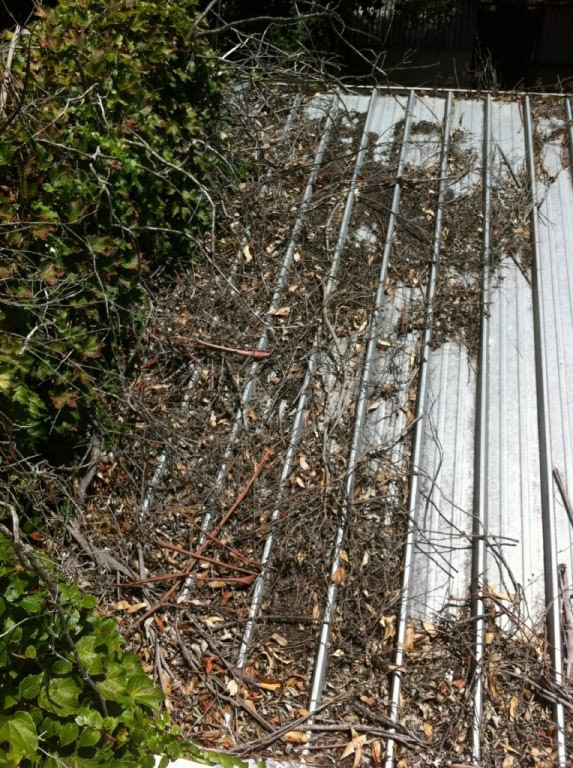 Many homeowners never think about the condition of their gutters. Instead, they assume everything is in good working condition as long as they don’t notice any visible problem. 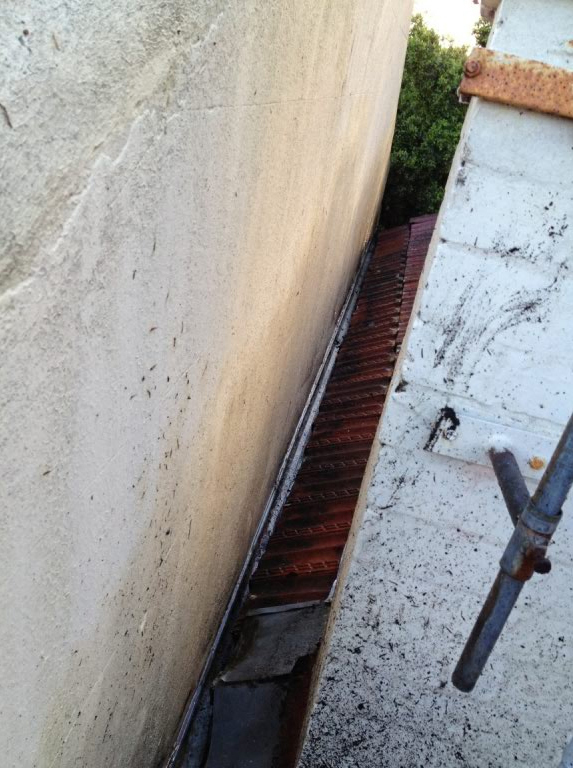 While gutters are meant to last for many years, often as long as 30 years, damage can occur from time to time. Fortunately, all of these common causes are easily avoidable. For example, if you notice a tree overhanging your roof, be sure to have it trimmed without delay. This will ensure that falling debris does not cause any harm. If you realize that your gutter has been damaged, it isn’t time to sit around and hope for the best. Instead, you need to have the problem repaired once and for all. Neglecting to do so could lead to a variety of issues, including but not limited to water around your foundation, mold, paint damage, and dry rot. 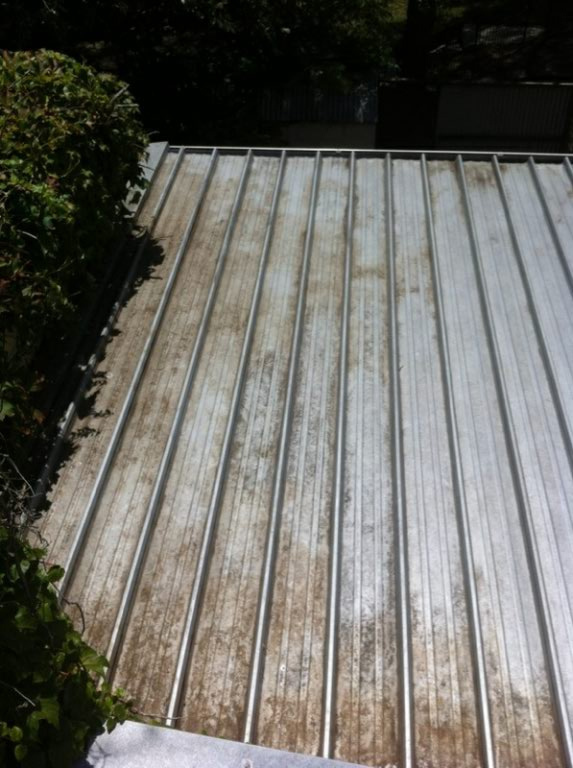 Over the years, we at All Roofing Services have come across every possible type of gutter damage. If you are facing this type of problem, don’t hesitate to contact us. We are more than happy to inspect your gutters, provide a report, and help you decide which steps to take next.